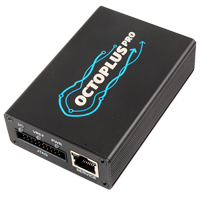 OctoPlus Pro Box Ultimate (LG+SAM+SE/SONY + FRP+JTAG/EMMC) 5in1 is most complex solution from OctoPlus team that combines unibox and JTAG interfaces and supports over 530 Samsung, 900 LG and 460 by JTAG mobile devices. It can be used to unlock, flash and recover LG phones, resolve freeze problems and restore IMEI, NVM, camera and network. This box allows to complete support of A2 platform, contains advanced language pack editor as well as complete Softbank support. Box allows you to repair boot in LG 3G-Cyon-Show-FOMA and Anycall phones. 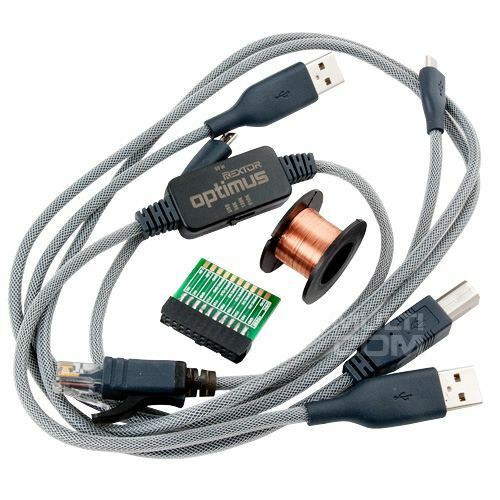 OctoPlus Pro is JTAG/EMMC product for professional phone flashing and mobile unlocking tool that lets you work with a wide range of Samsung, Huawei, LG, Motorola, Siemens, Sony Ericsson, Vodafone, ZTE and other mobile devices through JTAG, USB and MMC interfaces. 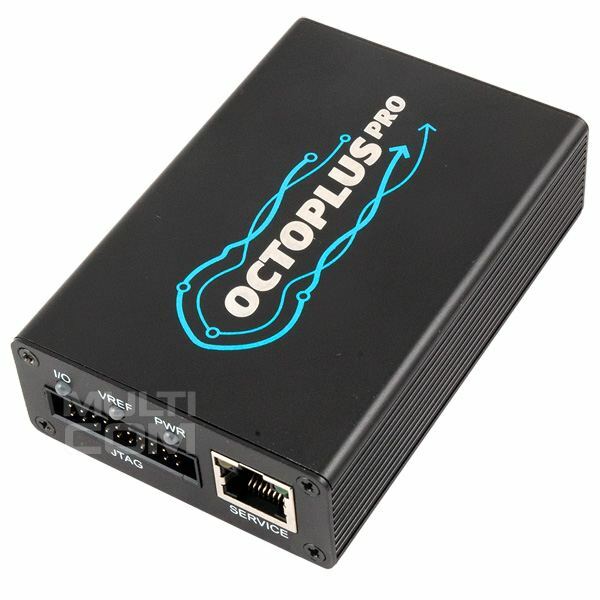 Octoplus Pro Ultimate (box with a smart card) - 1 pc.